This is a woman’s only support group that is hosted and led on the FIRST Tuesday of every month by Elisha Kearns in her hometown of Carmi, Illinois. Anyone who is struggling to conceive or has experienced infant loss or miscarriage. Anyone who is interested in adoption or foster care. For more information on what to expect at each meeting, please email Elisha at 10hopegod@gmail.com or click here. Anyone who is infertile or has experienced infant loss or miscarriage. Choose Joy is a two-day faith-based conference event located in Atlanta, Georgia This conference is geared toward people experiencing infertility and/or desiring to build their family through adoption. We will kick things off on Friday afternoon and the conference will conclude late Saturday evening. There will be several break-away sessions where attendees can choose to hear about topics closest to their heart and situation, Q & A panel discussions, amazing testimonies, worship, and lots of opportunity for connection. But the best and most exciting part is that at the end of the event we will be raffling off funds to help one lucky attendee grow their family! 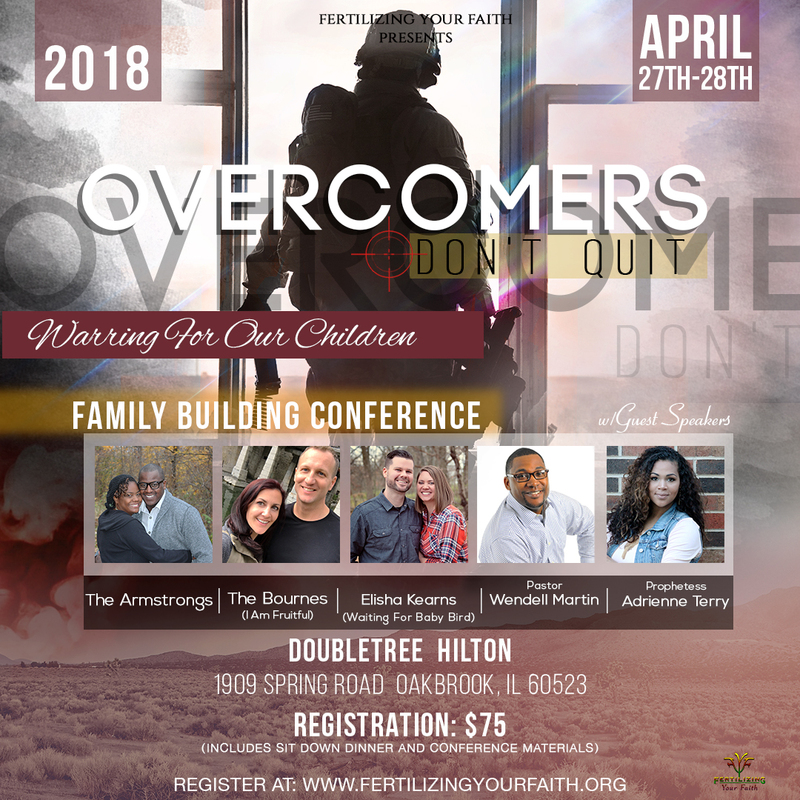 If you are walking the painful and often lonely road of infertility, or even if you have never experienced infertility but still have a desire to grow your family through adoption, I would love for you to attend this event! Who should attend Choose Joy? Men & women are welcome to attend, and we encourage couples to come together. This is a woman’s only support group that is hosted and led by Elisha Kearns at “The Social House,” a local Bed and Breakfast which is located in her hometown of Carmi, IL 62821. Anyone who is struggling with infertility or has experienced infant loss or miscarriage.